Get all the Filters you need to tickle out the most of your shots! 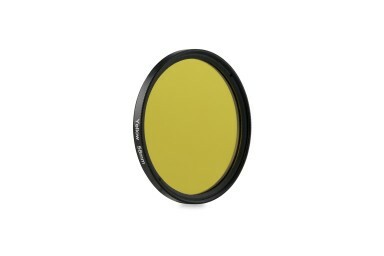 8 Filters with 58mm mount - perfect for your Petzval 85mm Lens! 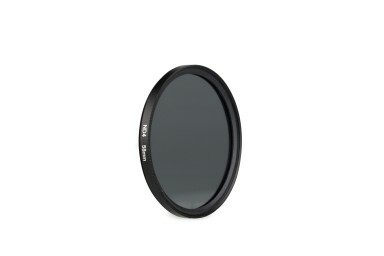 MC UV Filter - The 58mm MC UV Filter helps protect your New Petzval Lens from scratches and reduces the level of Ultraviolet light which gets through. 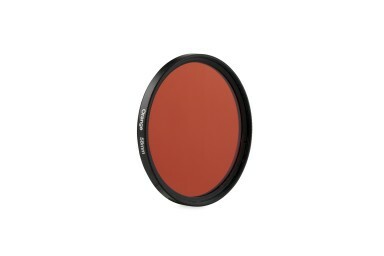 This also helps to give sharper contrast to digital photos and videos shot with the Petzval 85mm Lens. 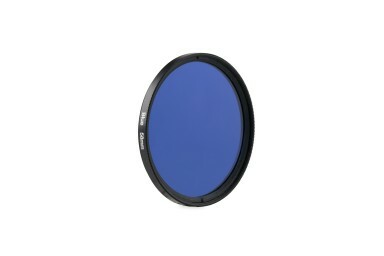 CPL Filter - You can use the 58mm CPL (Polarizing) Lens Filter to remove unwanted reflections from non-metallic surfaces such as water and glass in your Petzval shots; in addition, the filter can be used to intensify colors and enhance contrast, for example by making darker blue skies so white clouds stand out more. ND4 Filter - With the 58mm ND4 Lens Filter, you can control the amount of light entering the lens and thereby also change the color and tones of your images. 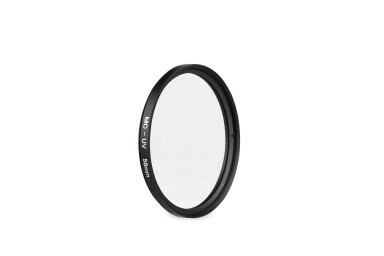 This is useful when shooting on larger apertures with the Petzval 85mm such as f/2.2 and f/2.8, especially in sunny conditions. 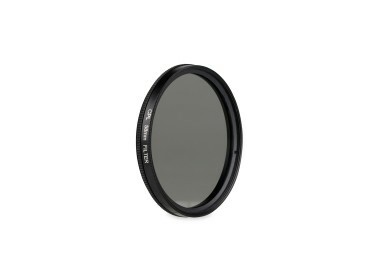 Using the ND filter, you can reduce the amount of light coming into the lens, whilst still keeping the strong Petzval swirly bokeh effect. Orange Filter - Perfect for Portrait photography, reduces the appearance of freckles and blemishes and gives a smooth look. Can also reduce the fog or haze or darken skies in your black and white images. 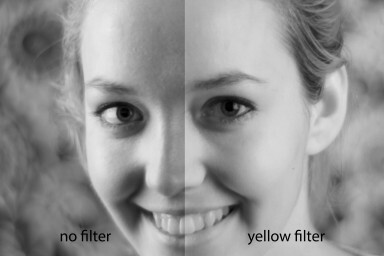 It lightens: yellow, red, pink, orange, lime green and darkens blue, violet & purple. 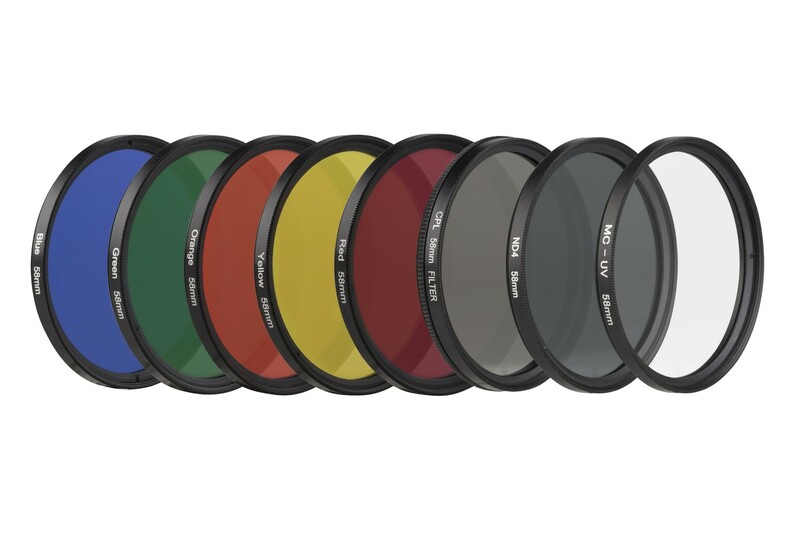 How discount works: Get all the color filters, UV, CPL and ND4 filters at 20% off!